Several factors affect aircraft performance including the atmosphere, aerodynamics, and aircraft icing. Pilots need an understanding of these factors for a sound basis for prediction of aircraft response to control inputs, especially with regard to instrument approaches, while holding, and when operating at reduced airspeed in instrument meteorological conditions (IMC). Although these factors are important to the pilot flying visual flight rules (VFR), they must be even more thoroughly understood by the pilot operating under instrument flight rules (IFR). 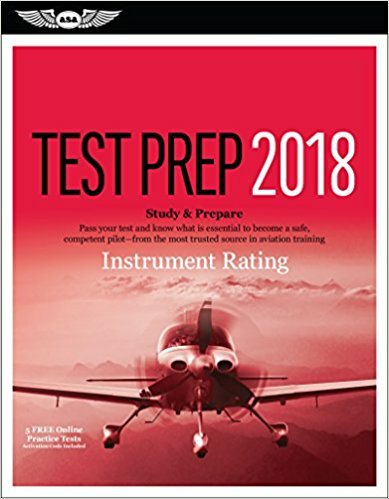 Instrument pilots rely strictly on instrument indications to precisely control the aircraft; therefore, they must have a solid understanding of basic aerodynamic principles in order to make accurate judgments regarding aircraft control inputs.